Various spicy herbs have long been used in cooking and medicine. We suggest to remember about various spices and learn about their influence on our body. Healing properties of many herbs were determined by experience. Using these or those plants as food, they eventually noticed their healing effect and began to apply extracts and infusions from them for the treatment of various diseases. 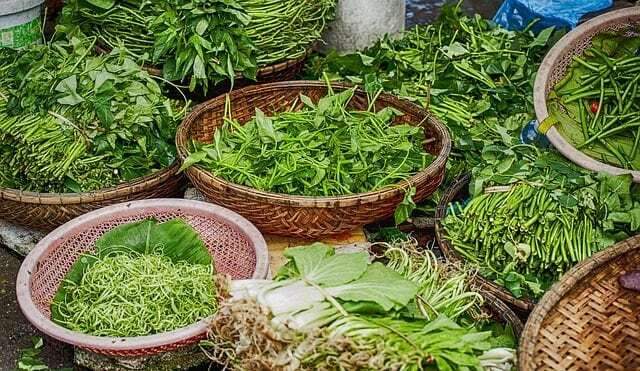 Modern medicine, despite the presence of numerous innovative inventions, is in no hurry to discount the preparations based on natural ingredients, even on the contrary, new research reveals to us all the new and new useful properties of these plants. Which herbs are most useful – we understand our material. By the presence in its composition of antioxidants substances that affect the binding of free radicals in our body, fresh thyme yields only sage. Antioxidants protect our body from the effects of various harmful external factors. Thyme is also a source of vitamins A and C, as well as iron and dietary fiber. Therefore, the use of thyme is highly desirable for almost everyone. In addition, thyme perfectly complements any meat and poultry dishes. 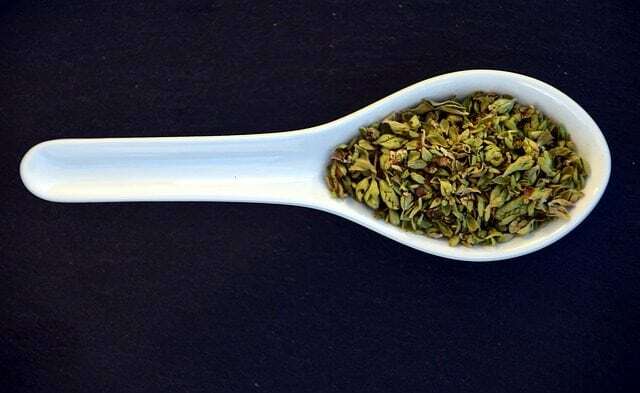 Oregano is also a frequent visitor on our kitchen table, however, few people realize that this herb has a unique effect to remove various kinds of inflammation. The latest scientific studies conducted on mice have proved the high efficiency of active substances in the oregano in the fight against inflammatory processes. This is another reason to add more spices to your meals. Irritable bowel syndrome affects at least 20 percent of men and women around the world. More recently, Australian scientists have proven the high effectiveness of mint in the fight against this ailment. 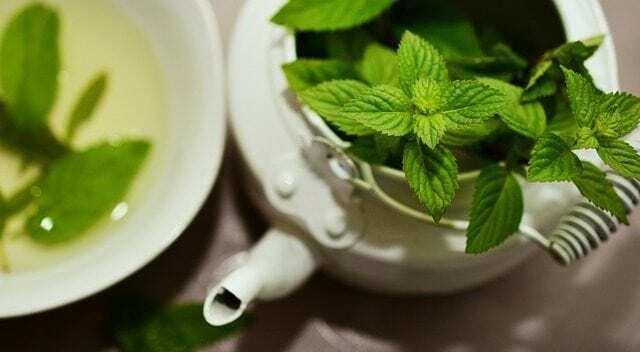 As research has shown, with the use of mint decoction, the pain and irritations of the intestines, caused, in part, by the use of spicy food were significantly reduced. This simple and everyday plant for us, it turns out, has amazing properties. 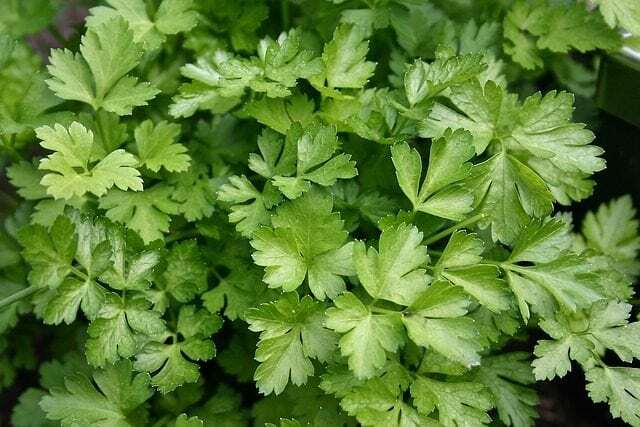 The reason for everything, one of the active substances contained in parsley is bioflavonoid apiginine. It is extremely unstable if it is extracted from plants, but in their composition it is perfectly preserved. Studies have shown that the risk of developing breast cancer with a high level of apiginine in the body of animals is markedly reduced. Here’s another reason to make a salad of parsley. 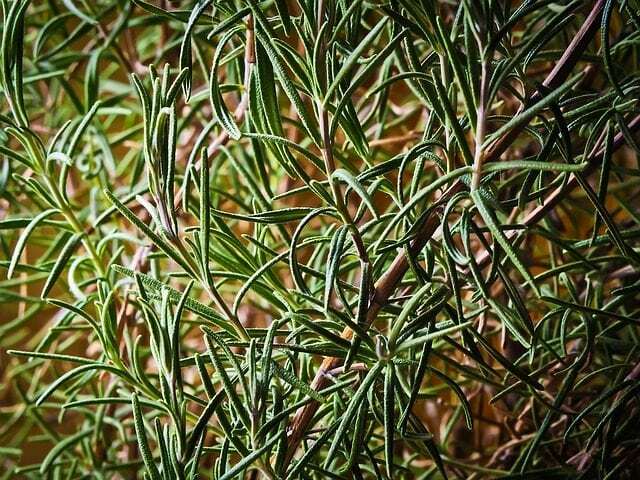 Recently, British scientists have found that rosemary aromatic compounds favorably affect the learning process of students. And in order to increase the level of the necessary for this substance in the blood simply to breathe in the aroma of this amazing plant. Now you know exactly what to put on your kitchen window sill. Next PostNext The Best Holiday Sweets: How to Prepare Cupcakes?